The United Kingdom is split into 16 areas and there is an additional area, Area 20 that covers the rest of the world. 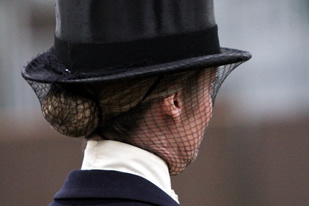 The Council of the Side Saddle Association shall from time to time review the Register of Members to define and name geographical Areas as may be appropriate. 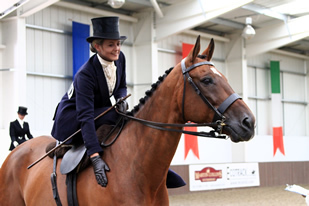 The Side Saddle Association has strong links with Overseas Side Saddle Groups, these groups hold many events where they welcome Members of the Side Saddle Association to join them. The Council permits Area Committees to be formed within those Areas which shall represent through their respective Chairmen at the Meetings of the Council the interests of the Members who have elected to belong within those Areas. 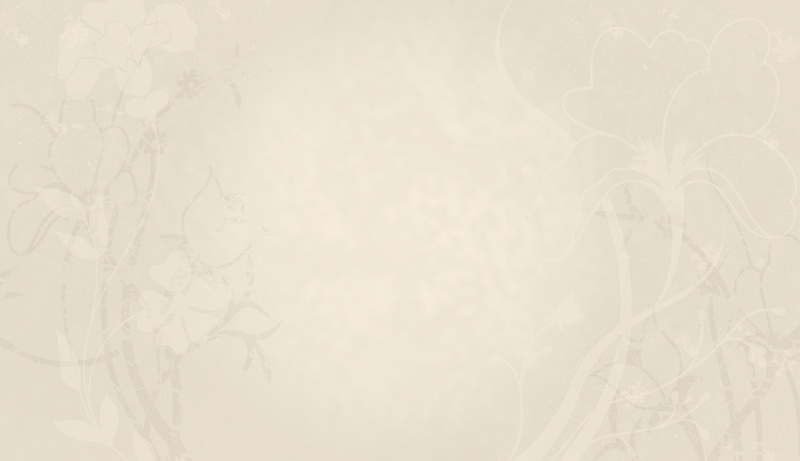 The Constitutions and Rules of Area Committees, and the Area Objectives, Standing Orders and Terms of Reference, shall be defined in a separate form of agreement between each Area Committee and the Side Saddle Association and shall not form a part of the Constitution of the Side Saddle Association. New Members and existing Members may at any time nominate the Area to which they wish to belong which need not be the Area in which they reside. The Council may alter the boundaries of Areas for the better conduct of the affairs of the Association and where it appears appropriate may revoke the licence of an Area Committee. 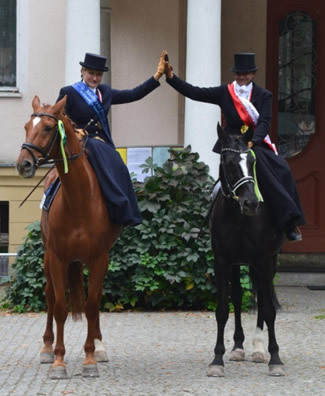 The Polish Side Saddle Championships combined with an International Side Saddle Competition took place on the 1st and 2nd of October in Lewada Zakrzów. Side-saddle riding in Poland has been growing in numbers over the last decade, and 24 riders from three countries ( Great Britain, Czech Republic and Poland) took part in the event. The two-day competition consisted of 16 tests . AUSTRALIA – Wendy Tidbold "the last of their kind"
Wendy Tidbold, one of the SSA's Worldwide Contacts from the Queensland Side Saddle Interest Group has recently featured in an article in the Australian Women's Weekly titled The Last of Their Kind. The article focuses on Wendy's work as a saddler. Click here to find out more. 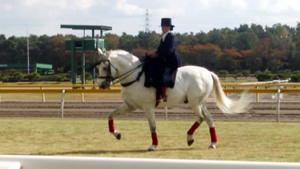 Rieko Kikegawa, a Life Member of the Side Saddle Association since 1994 recently took part in a Side Saddle Demonstration to celebrate the 50th anniversary of Niigata racecourse. The Spanish Sidesaddle Association held an International Sidesaddle Show in Cordoba during the last weekend of May 2014 , coinciding with the exhibition of the three Riding Schools of "Cordoba Ecuestre", the Portuguese School of Equestrian Art and the Cadre Noir of Saumur that took place in the bullring. 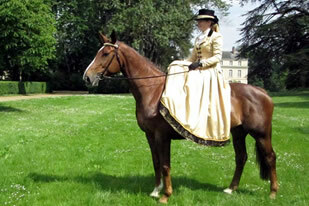 A full weekend for sidesaddle riders and horse lovers alike.